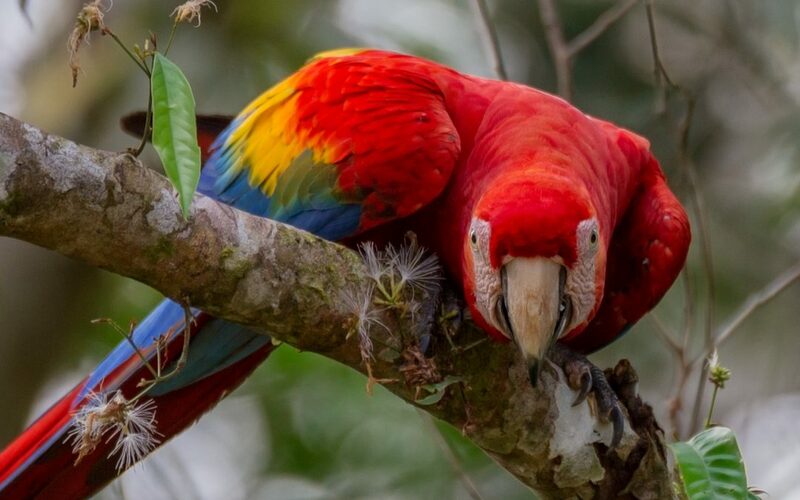 One of the important projects done at the Tambopata Research Center is the Macaw project. Scientists are helping chicks survive by getting Macaw foster parents in the wild to help raise them. The first chicks have just hatched and visitors to the lodge can observe their development as they grow into young fledglings, between now and March. Check out the amazing Tambopata Research Center and their conservation activities or inquire about booking your trip.